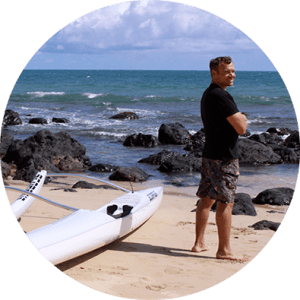 Michael‘s passion for outrigger canoe was sparked when he joined Hawaiian Canoe Club 25 years ago. Michael built his first canoe for the club and didn’t stop there. Driven and inspired, Mike continued to develop technology to take the sport he loved to a new place. Working in the tank laying up fiberglass Michael realized he needed more manufacturing muscle if he was to bring canoes to the world. Thus began the journey to build ozone. As an athlete Mike excelled as a top performer in the Hawaii race circuit, as the sport grew so did his duties. Mike is responsible for the direction of the company and he still paddles every chance he gets. Born into a family of water sports enthusiasts, Wendy has been part of the industry from the beginning. From managing the family’s surf shop to inventory management at NeilPryde. Wendy understands what it takes to run a successful operation. Motivated to help customers find products and solutions quickly, Wendy works around the clock to keep things running at Ozone HQ. Distribution, parts, inventory and staff are under her attentive care as she make it possible for us to bring canoes to a world wide distribution. When not working at the office you can find Wendy on the water paddling her Hurricane or sailing at Kanaha beach park. Brian is a ocean sports industry original. As an innovator in surf and windsurf manufacturing Brian started building boards and gear in the eighties as a founding partner in Sailworks. He progressed in the industry and managed the factory for Board Works where he developed skills and methods for efficient manufacturing and fabrication. Brian joined Ozone in 2010 and has advanced our manufacturing capabilities. Brian is devoted to perfecting the production process and raising the bar. Brian manages the production of the factory and also contributes to customer service and product development. Kai’s career as a canoe designer is forged in his journey as a world class competitor. Claiming five first place finishes at Molokai World Championship Solo and seven wins at Molokai World Championship Relay. These achievements as a paddler inspire his designs. 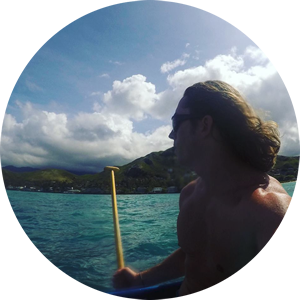 Kai currently lives in Maui where he paddles competitively and continues his journey as a mentor in the paddling community locally and around the world through clinics. Kai loves all activities that the ocean offers including outrigger canoe racing, fishing, diving, and surfing. Whether on the water or building canoes, he enjoys living the Hawaiian canoe lifestyle. 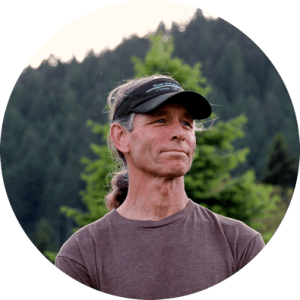 John is an accomplished canoe builder and coach whose career has evolved along side paddle sports. As an exceptional coach, John has helped train champions. John’s knowledge of body mechanics complements his strengths in canoe building. His top-performing designs include the Kaimana, the Kainalu, the Pueo 1—and the new superstar, the Ehukai. Johns father, master canoe builder Bobby Puakea, passed on traditional craftsmanship and sensibilities. John carries on his commitment to canoe culture and stewardship through his work. His designs are among the fastest, race-proven designs in the world. 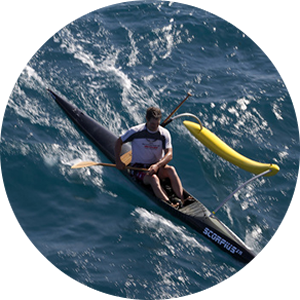 John is committed to the education and evolution of the sport of outrigger canoe paddling. Paddling for Lanikai Canoe Club, Naim is an avid paddler and involved in many paddling projects. Responsible for managing systems, designs, and communications, Naim works alongside Wendy & Brian to support distributors and customers. Naim has built a solution to improve our customer services and ensure the quality of our distribution through the OIS, our inventory system. 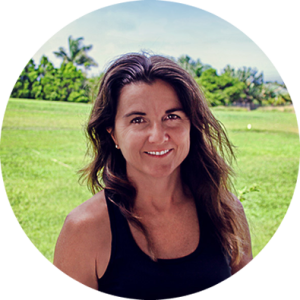 Helping to start and amplify canoe paddling events and organizations, Naim serves on the board of numerous committees and initiatives from Hawaii to the East Coast. "My goal is to help grow the sport and connect more people with the ocean and canoe paddling." 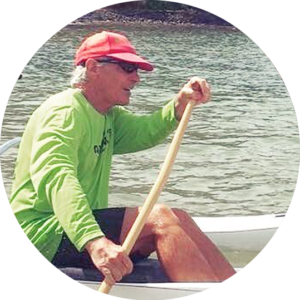 As a pioneer of water sports on the Columbia River Gorge, JD has nurtured canoe and paddle sports in the Northwest. He is a key distributor and community leader. JD started off in white water kayak and wind surfing, but once he began paddling with Lanikai Canoe club 30 years ago, he was hooked. JD started building outrigger canoes and paddles which eventually became his career. JD organizes the largest canoe race in the Northwest, the Gorge Outrigger Canoe Race, which recently celebrated its 20th consecutive running. JD works with customers from Washington, Oregon and Northern California and manages the Ozone Northwest warehouse. Jim Foti was the original champion of the Hurricane OC1, our first official model OC1. 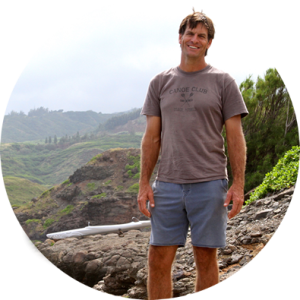 Not only did Jim Foti serve as a distributor in Hawaii, he is a champion paddler and mentor. Today Jim operates Kanaka Ikaikai, Foti Bro’s and Ozone Oahu. He provides sales, customer service, and expert instruction. Jim Foti doesn’t just know how to be a successful paddler, he is also good at sharing the knowledge needed to become a successful paddler. With his sheer volume of experience he brings values that the entire community benefits from. 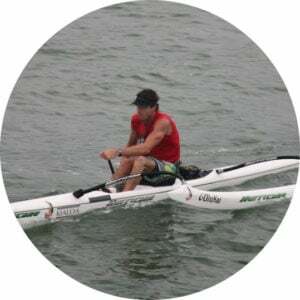 Don has competed at national levels in marathon canoe racing and at international levels in whitewater kayaking, sprint kayaking, sprint and long distance outrigger canoeing (OC-1 & OC-6). 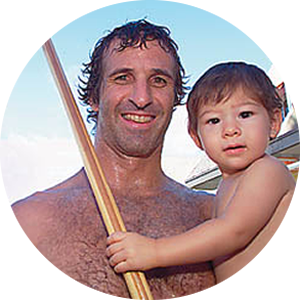 Paddling career highlights for Don include competing in the 1984 Olympic Games in Los Angeles in sprint kayaking, and winning a silver medal in the 1992 IVF World Outrigger Sprints in the open men’s V1 category (to this day, this is the best ever finish in this division by a non-Tahitian). 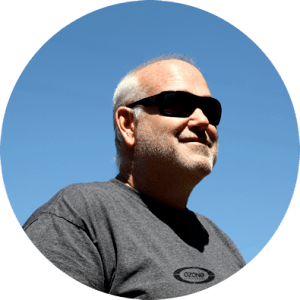 Chris has over 40 years experience and success in Competition and Coaching in Ocean Lifeguard events, Outrigger Canoeing OC6, OC1, SUP, Surfing an Kayaking. A passionate Professional Lifeguard for 32 years he certainly knows his business, an all-round waterman that still competes at an elite level, always leads by example in supporting and developing paddlers. 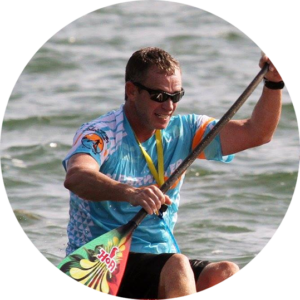 Chris joined Ozone in 2002 and his company Paddling Promotions has promoted and provided our Canoes all over Australia with the help of Matt Carter who had been instrumental in developing the OC1/2 sport in this country. Based on the beautiful Gold Coast Queensland they provide Outrigger Zone Canoes to all states in Australia. Jean and Bri are no strangers to water sports activities and have grown their passion through the local community. Jean came from a background of sailing and then progressed to the level of trying out for the Olympics in the windsurfing class. He is now fully involved in the product development of one of the fastest growing power catamaran yacht brands in the world. His wife Bri, was brought up in Ohio and was lucky enough to grow up with a lake in her backyard. She quickly planted her roots in the water and began water skiing at an early age and learning from her father the beauty in restoring and enjoying antique Chris Craft boats. Bri is now active in raising their two young boys and works alongside with Jean at Crazy Paddlers. 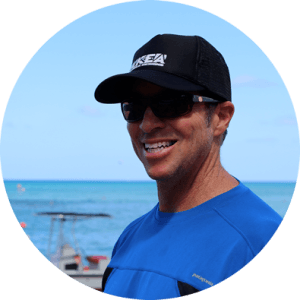 Tom grew up on Kailua, Oahu surfing and transitioning to competitive Hobie Cat sailing. Moved to Kauai in 1980 and joined Hanalei Canoe Club and paddled the original OC1, a canoe from Tahiti Gaylord Wilcox modified with rudder steering. Tom formed Kauai Hoe Waa (OC1/OC2 racing organization) in 2002 with Lucky Hookano and started the popular Kauai World Challenge in 2003. Tom enjoys introducing people to the joy of OC1 paddling and open ocean surfing. Weather permitting, when on Kauai , one can count on Tom and wife Mary paddling every Sunday with their friends and visitors as well as other days of the week. The Kai Wa’a-Kauai shop is located at their home where Tom can also do minor repairs and rigging. Tom is also happy to find accommodations for visiting paddlers whether it is an individual or team. Call Tom for advice about paddling on Kauai before making your plans.